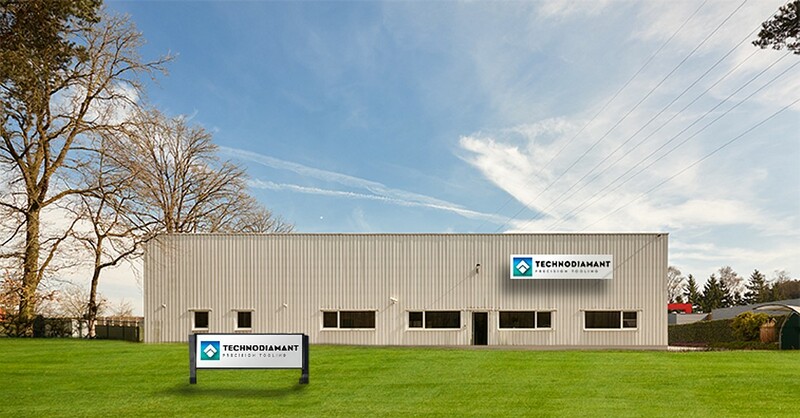 Technodiamant began manufacturing diamond tools in Amsterdam in 1968. Original products were primarily diamond grinding wheels and drills for glass and carbide. Products now include single crystal diamond tools, diamond engraving tools for gravure engraving, PCD (polycrystalline diamond) and CBN (cubic boron nitride) tools, diamond anvils for high pressure research, metalbond diamond wheels and core drills for glass and crystalline materials, and resinbond wheels for grinding other materials. As part of the Diamond Tools Group, we cooperate closely with our sister company Contour Fine Tooling to offer you the best of our combined strengths. In 2017, our single point precision diamond tool production has been integrated into the Contour Valkenswaard facility. Our Belgium facility continues to produce a range of other products including diamond tools for gravure, diamond anvils, cleaving knives, windows, among others. Advanced Diamond Products supplies the full range of diamond products, and we cooperate closely with Contour Fine Tooling in New Hampshire. We do our best to offer quick delivery times at a reasonable price. We are constantly researching better ways of polishing, improving production techniques, and better ways of measuring our products in order to offer the most precise tools available. We welcome comments and suggestions from our customers, and strive to exceed your expectations!